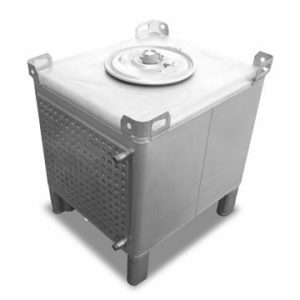 Quality, Custom-built Stainless Steel, Intermediate Bulk Containers (IBC) and Replacement Parts. AMI manufactures IBC Totes in sizes from 120 to 793 gallons for 49 CFR qualified requirements. 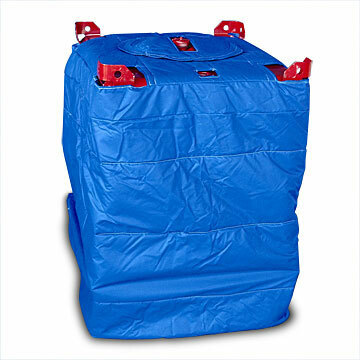 We offer standard totes and customizable containers to meet your specifications. 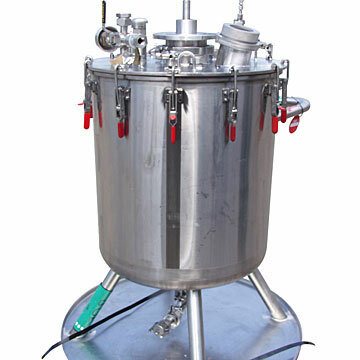 Our expert team can add components or design a product or solution for your needs.